This spring Kris Menace releases his long awaited second album, called ?Electric Horizon?, on compuphonic, following up his 2009 released 3CD album "Idiosyncrasies", that had been sold out within a few weeks only after its release. "Electric Horizon? is proof that Kris Menace is one of the true inventors of nu-disco sound, updating the ?Discopolis? feeling, taking it to a whole new level, presented by this wonderful album, which offers melancholy, melody and a lot of true and unconditional love. Kris is known for his unique touch production wise and also for choosing most of the times to leave the voices behind and focuses on the instrumental side of the songs. Therefore, ?Electric Horizon? is fully instrumental. 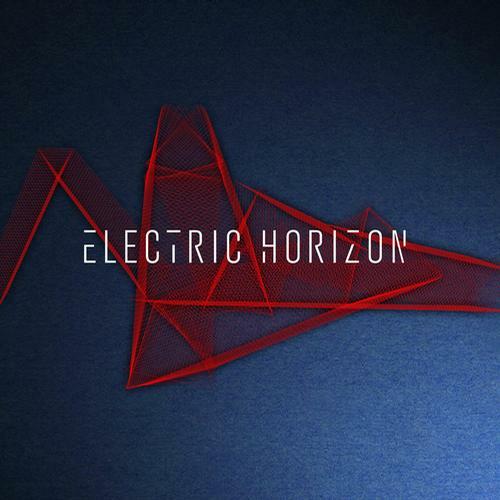 Magical, melodic, danceable yet suitable for easy listening, ?Electric Horizon? is full of deep emotions which let you drown into the deepest soundscapes. The first single of the album is called "Falling Star" and will be released prior to the album. Together with a wonderful space odyssey live visual VJ video by the legendary London based "Hexstatic" (Ninja Tunes), the track opens your mind and heart, taking you far away into another world. Since 2005, Kris Menace has been known for his well respected releases and collaborations with Fred Falke, Felix Da Housecat, Rex the Dog, Aeroplane, DJ Pierre, Alan Braxe and many more. As a Remixer he worked for the likes of Depeche Mode, Robbie Williams, Lcd Soundsystem, Kylie Minogue, Booka Shade and many others. Also, he has worked on several side projects like "Black Van" (DFA / Permanent Vacation) or "Stars on 33" (Eskimo), that became industry highlights and been supported by the world biggest DJ´s all around the world.